180 Things I Hate About You. 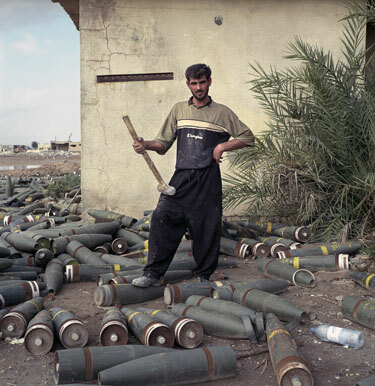 Ridding Iraq of Live Munitions. 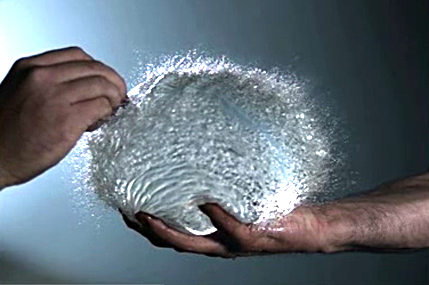 Gallery of Slo-Mo Movie Clips. 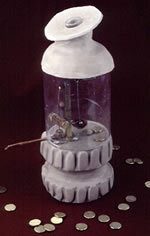 Coin-Operated Holy Water Dispensing Machine. Desert Ants Do the Limbo as a Way of Life. 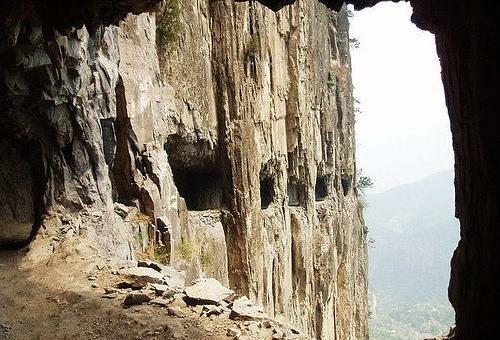 "I wanna love you tender"
The Scariest Road in the World? 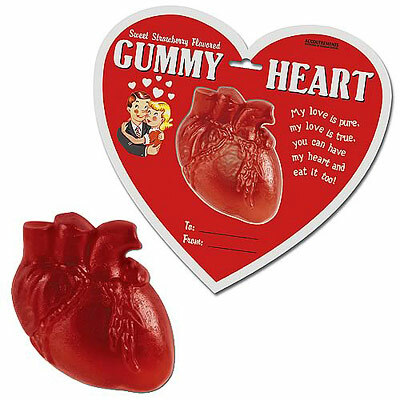 Anatomically Correct Gummy Heart Candy. 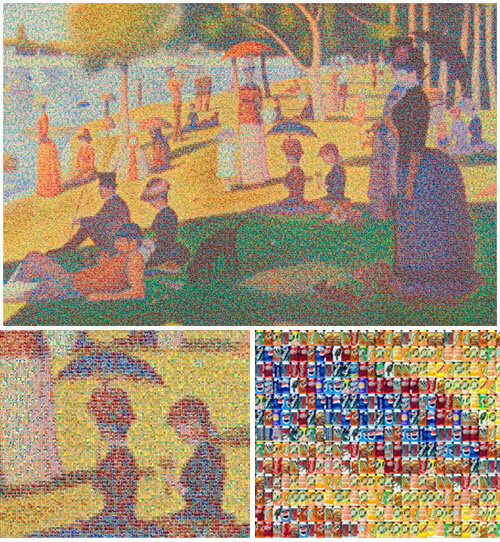 Seurat's "Sunday Afternoon ..." with Digital Soda Cans. The Tale of How, by the Black Heart Gang. Ancient Chimps Used Stone Hammers to Crack Nuts. 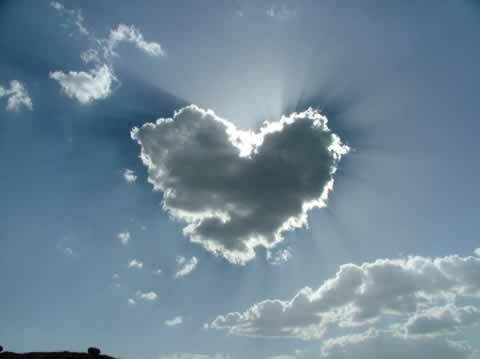 A Valentine for Perfect Strangers. 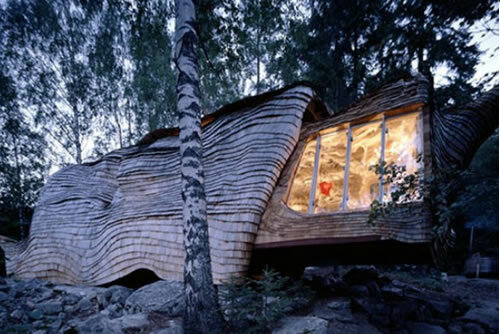 This House Can Retract Its Room, Just Like a Turtle. 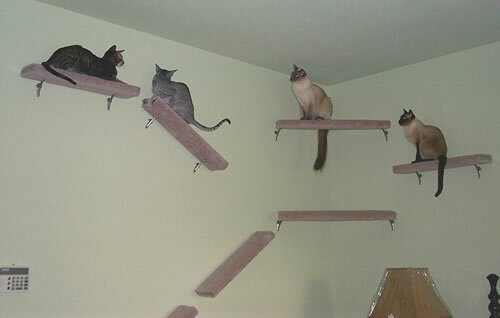 KatWallks: For Cat Owners Whose Cats Walk All Over 'Em. 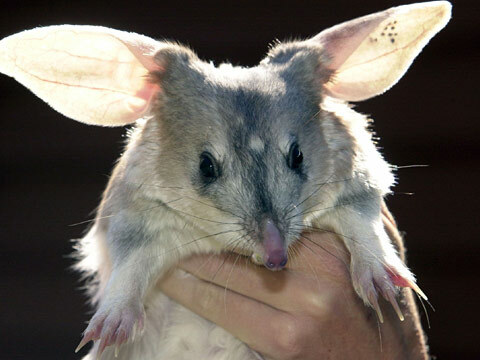 Bilby: Cute Rabbit-like Animal from Australia. 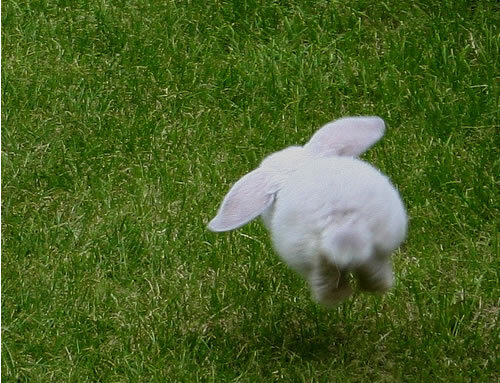 Web 2.0 Explained in Under 5 Minutes. Giant Squid Blinds Prey During Attack.